I received a call from Phyllis, a realtor and property manager in Newport, Kentucky. She and her husband, Joe, own multiple commercial properties and this was the first time they had a water service leak. Their water bill had gone up considerably and they needed to have the underground water leak detection performed ASAP! I arrived at the property, which was a nine unit, mixed use apartment building in downtown Newport and found that there was a strong sound from the water leak in the mechanical room. The water service ran from the water meter in the sidewalk just outside the building, up inside the exterior wall and straight back to the mechanical room, twenty feet away. The water leak sound was also substantial at the exterior wall and even louder outside in the walk. 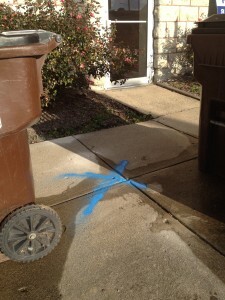 After listening further I was able to determine that the leak was roughly 5 ft away from the meter in the sidewalk. I drilled to check for water with a ground probe and to double check the location with a helium leak detector. Everything tested positive and the leak was located. Jolly Plumbing came out two days later and repaired the line, the result being that Phyllis and Joe’s water service leak was found and fixed! This story has a happy ending, where Phyllis and Joe were able to solve the water leak problem by hiring the right contractors. 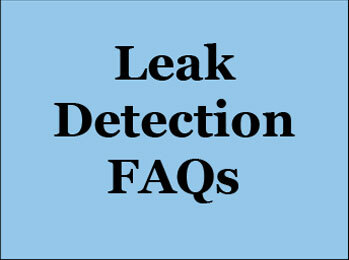 Looking for underground water leak detection? 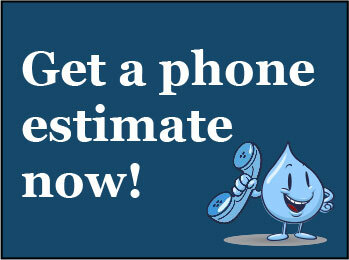 Call Reliable Leak Detection at 513-488-6234 for quick response, accurate and reasonably priced service! 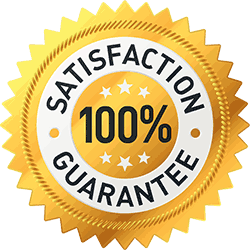 We cover the Northern Kentucky, Cincinnati, SE Indiana and Dayton areas. Underground water leak detected in sidewalk under blue ‘X’. 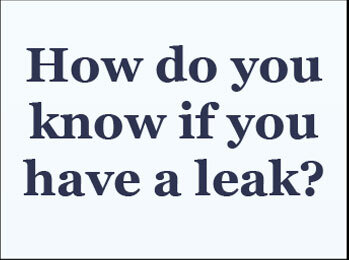 Commercial water leak service in Blue Ash, Ohio.